Beard are in fashion and most of the men use to have this.Some prefect to have long beard where as some preferring small. It depending on one style and choice. Today we going to discuss the best beard trimming techniques. This gives you the best idea and techniques. Before start using trimmer you need to learn the basic tips of cleaning beard. Its is very important to keep your beard neat and clean. This helps you to feel fresh and stay away from skin infection. If you have the long beard use shampoo to wash it. Use only moisturize based shampoo. This solve all dryness. Before start using trimmer read the manual. This gives a complete idea about the machine and its instruction. 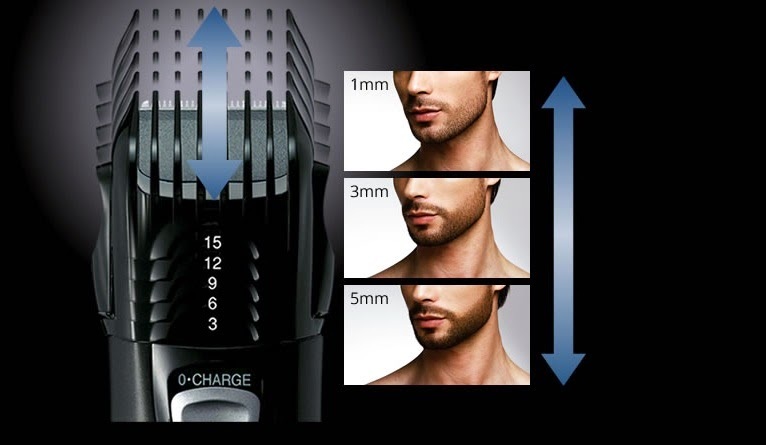 Set the clipper at perfect level that you want. Trim in the opposite direction of the beard. You can use comb to set the beard while trimming. Start from the upper side and then move toward neck. At the end set your mustache and chin. While using it always keep your mouth close. At the end watch your face with normal water and dry your beard.